It’s a well-known fact that now is the era of Virtual Reality. But, VR will shine so bright in the international hall of fame, was not imagined by any. All thanks to Google for throwing Spotlight on VR. Yes, we are here talking about ‘Pearl’, the 360-degree Google Spotlight Story. Even after few months of its release, Google’s short film Pearl remains the best of its Spotlight Stories- a series of 360-degree films. And, none other than the Academy Awards seem to agree. The nominations for the 2017 edition of Hollywood’s prestigious awards ceremony were announced last week. While movies like La La Land are stealing the usual headlines for leading the pack, in the animated short category, ‘Pearl’ brings a new technical twist to the party: the Google 360 experience and a small but noticeable victory for the VR industry. 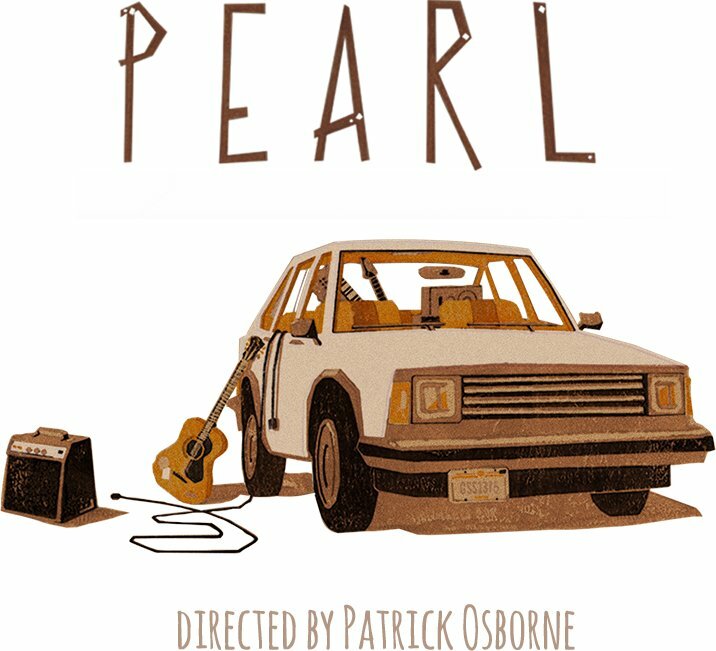 ‘Pearl’, directed by Patrick Osborne is a very touching, coming-of-age story that follows a daughter, her musician father and the family car over a span of years, following the duo as the daughter grows from a tiny tot to a young woman ready to take her father’s legacy to the next level. The story takes place entirely inside the family car “Pearl”, which the viewer experiences sitting at passenger side throughout the whole story. Commendable is the fact that this is the first time a VR-compatible film has been nominated for an Oscar, though Oculus Story Studio’s Henry did walk away with an Emmy last year. However, Pearl was not only presented as a 360-degree video; its creators made a theatrical version too, and on confirmation with Google, it is this theatrical version which has been nominated. But without any doubts, the nomination brings enormous attention to VR as a medium. To enjoy the experience at its best, download the Google Spotlight Stories app and change your point of view while watching the short by moving your phone around in three-dimensional space. The video is also available on Youtube for mobile viewing. ‘Pearl’ is also the first project to support a full-fledged VR headset with the HTC Vive, allowing viewers to move around in the car and even stick their head out of the sunroof. To find out if VR could be in for its first Academy Award, we will have to wait for another month. Meanwhile, you keep coming back to know about what’s happening in the VR world. Because we are, where VR is!